Tesni Evans cruised into the quarter-finals of the Monte Carlo Classic to remain on course for the $18,000 jackpot. The Cardiff-born, Rhyl-based ace beat England’s Rachael Chadwick 11-2, 11-9, 11-3 in her second round match. Evans, who was handed a bye in the first round, triumphed in 30 minutes against the world No 75 from Chester. World No 9 Evans is seeded two for the event where she is set to face England’s Laura Massaro in the final. Evans will face Melissa Alves in the last eight. The Frenchwoman reached the quarters have dispatched No 8 seed Ineta Mackevica of Latvia 11-6, 11-4, 11-7 in their second round tie. 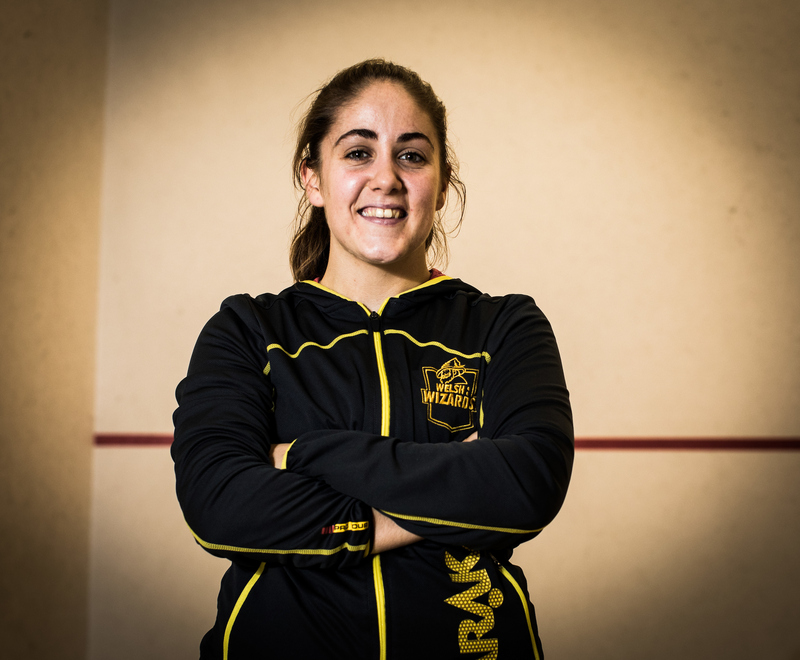 Fellow Welsh player Ali Loke bowed out in the second round after losing 11-7, 11-5, 11-3 to No 5 seed Samantha Cornett of Canada in 20 minutes. Cambridge-born Loke, ranked 104 in the world, had come through an all-Welsh tie in the first round against Nia Davies.